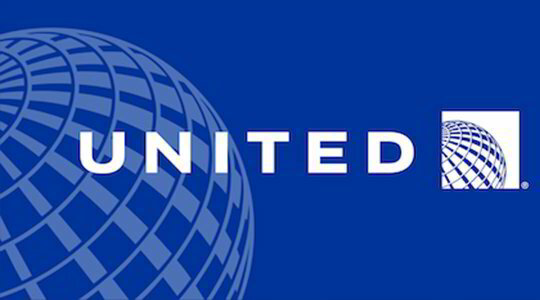 United Airlines has headquarters in Chicago and its main hub is the O’Hare International Airport. United Airlines flies to more than 165 countries that are located in North America, South America, Australia, Europe, Africa, and Asia. United offers several options for passengers to choose from. On international flights, you can fly United Global First Suite, United BusinessFirst, United p.s., United First, United Economy Plus, and United Economy. United Global First is a seat that is able to convert into a flat bed, has a private TV, a personal power charger for a USB and an iPod, as well as various other additional features. United BusinessFirst offers priority check-in, use of the United Club lounge that is located in a wide variety of airports, seats that recline, private charging stations, and more. United p.s. stands for United Premium Service. This seat can convert into a bed, a private TV, personal charging station, ample room, and much more. 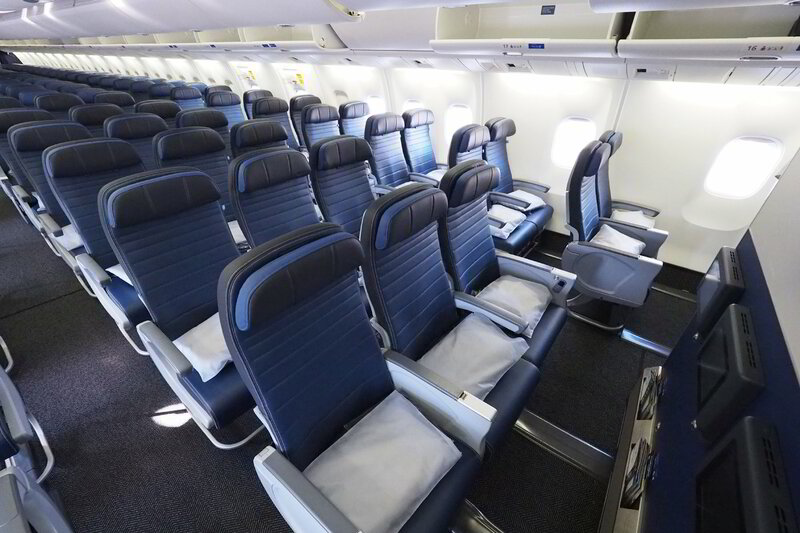 United First is United’s Business Class seat for domestic flights. These seats have extra room, priority boarding, and more. 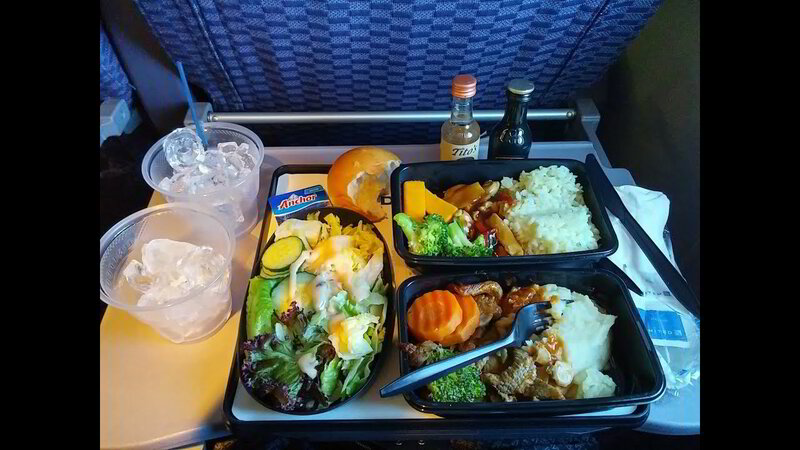 SimplyBusinessClass.com can save you up to 50% off your business class flights with United Airlines. Call now or submit our flight request form to receive a free quote.